It's been five years since the monumental acquisition of IBM's personal computer business by Lenovo. I can still remember the day it was announced. High powered IBMer's were struggling to explain the deal with charts so complex that only the person who made the presentation could possibly decode the actual content. As only IBM can do, they made up inexplicable code names for the two companies to veil the true identities. Isle and Lanai, the actual code names, were embedded in all the charts explaining the deal details. Who in the world came up with that? It was complex enough without this added communications cloaking bonus. Some saw doom and gloom, I saw opportunity. We could finally bring to market some of the cool ideas we had been working on. I think I was right. 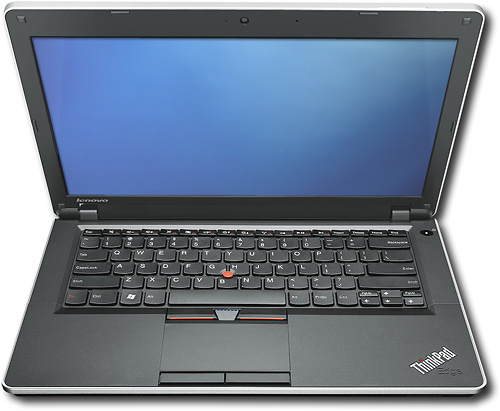 In honor of the 5th anniversary, I thought it would be interesting to poll Design Matters readers about their top 5 innovative ThinkPads since the Lenovo deal closed. Here is the list. Please cast your vote and add you comments. 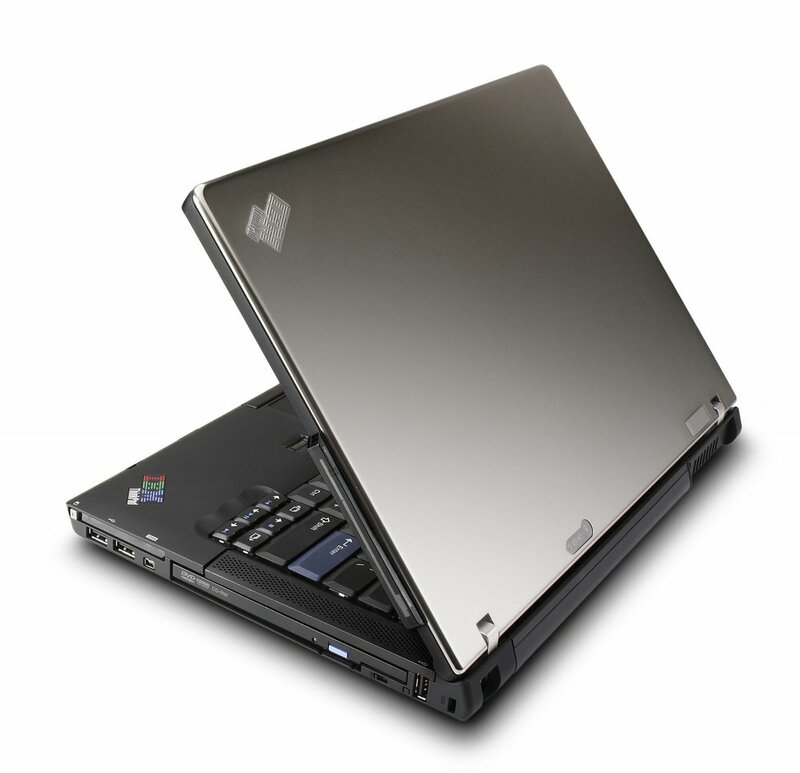 What does your ThinkPad smell like?